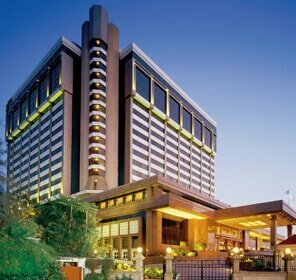 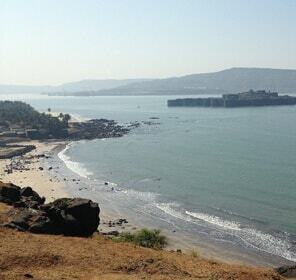 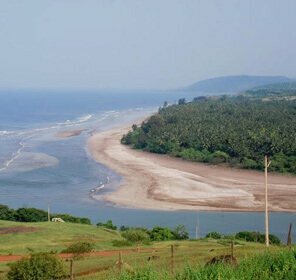 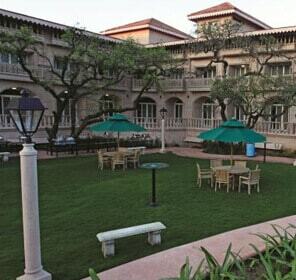 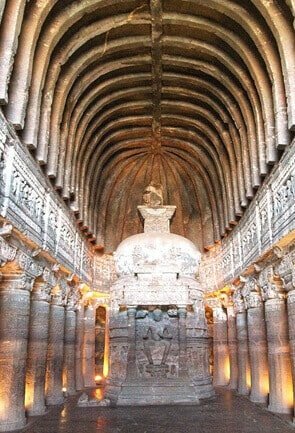 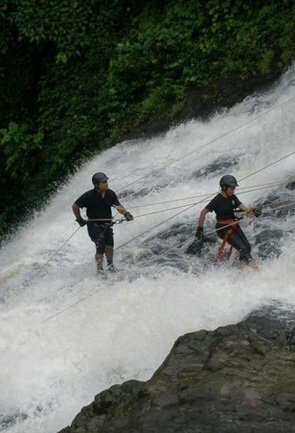 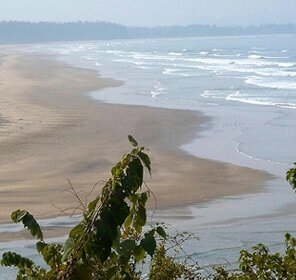 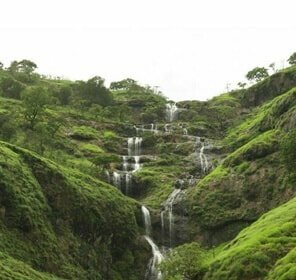 Winter time is the perfect time to delight in an unforgettable vacation in Maharashtra. 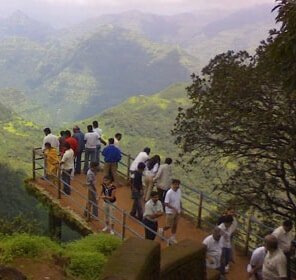 This weather that sets in the month of November and ends in February offers an amazing opportunity to its eager visitors. 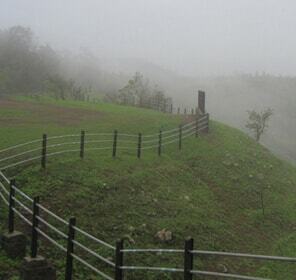 Winter season in Maharashtra characterizes clear skies, gentle breeze, cool and dry weather. 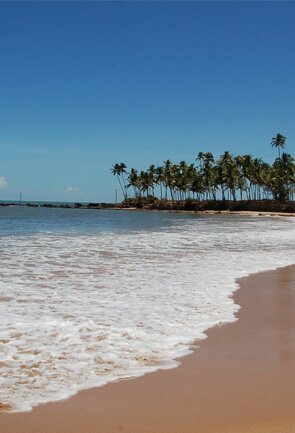 With temperatures ranging between 12°C-34°C, it is the best time to melt in the beauty of this state. 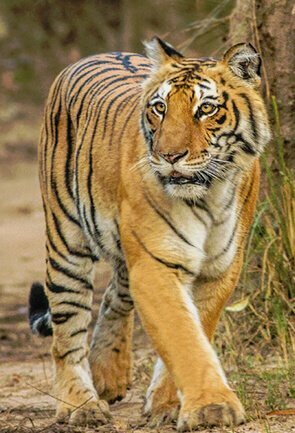 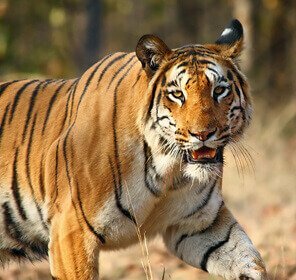 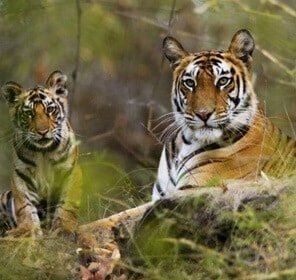 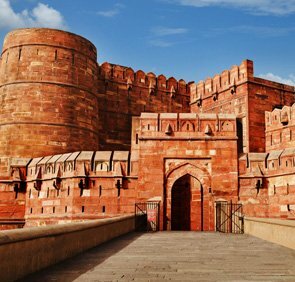 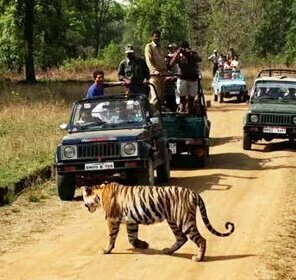 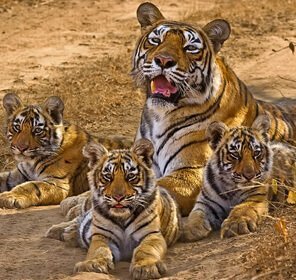 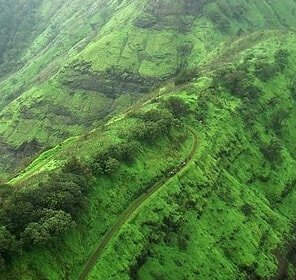 Dotted with gorgeous vineyards and hill stations of the colonial-era, this state is one among the most popular travel destinations in India to journey in winters. 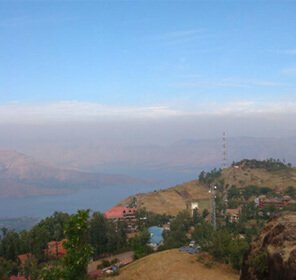 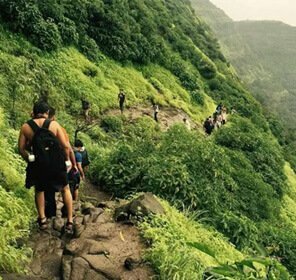 Set at higher altitudes, hill stations like Malshej Ghat, Chikaldhara and Panchgani are meant to offer eager roamers with the much desired respite. 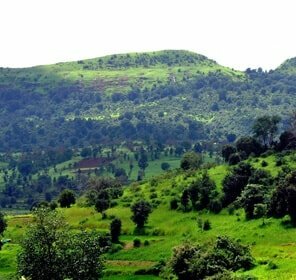 Imagine yourself stargazing sitting in front of a bonfire at a hilltop, nothing will delight you more on a cold winter night. 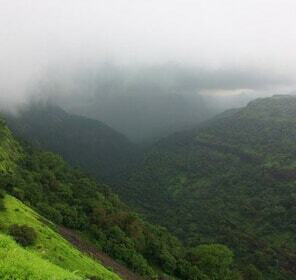 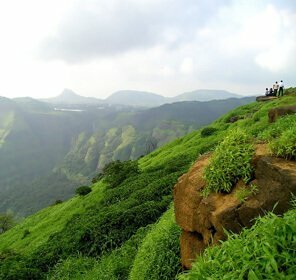 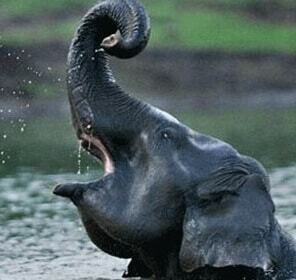 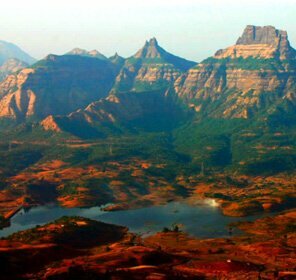 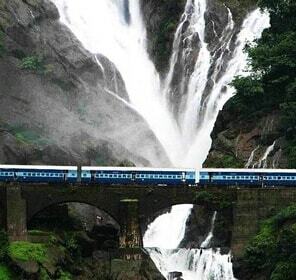 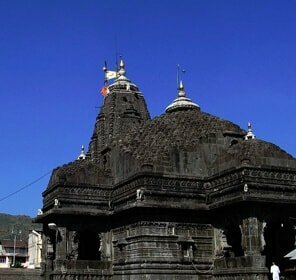 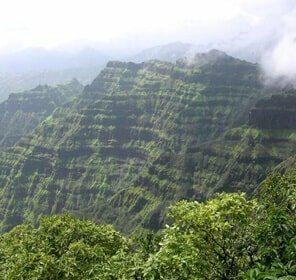 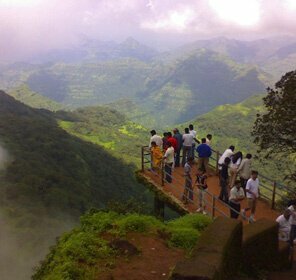 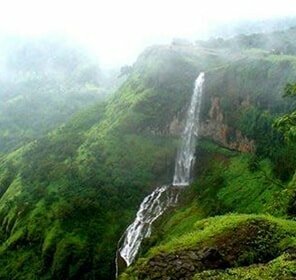 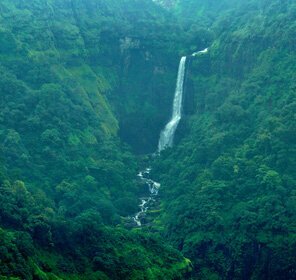 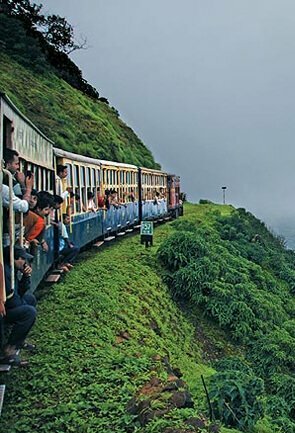 Take a trip to Mahabaleshwar, Lonavala, Matheran, Igatpuri, Toranmal, Panhala. 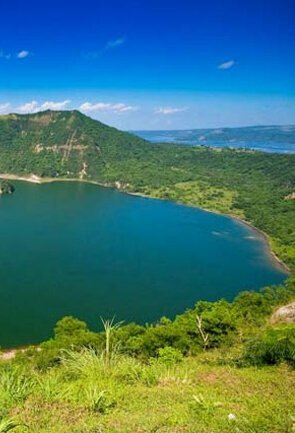 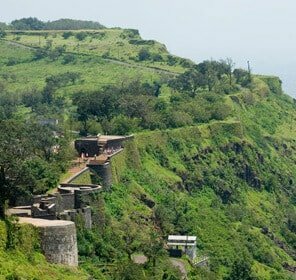 The kaleidoscopic views of the lush green valleys, craggy cliffs, tranquil lakes and stunning view points, are sure to take your breath away. 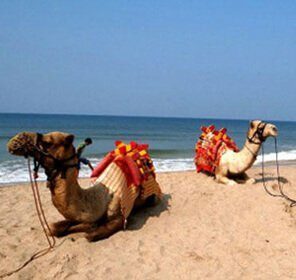 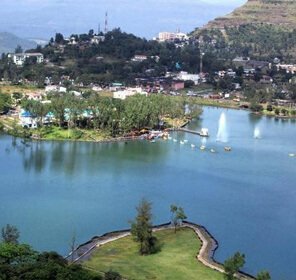 Apart from hill stations, don’t forget to travel to few of the best winter travel places of this state where the temperatures remain unbearably hot otherwise. 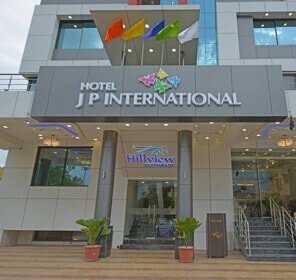 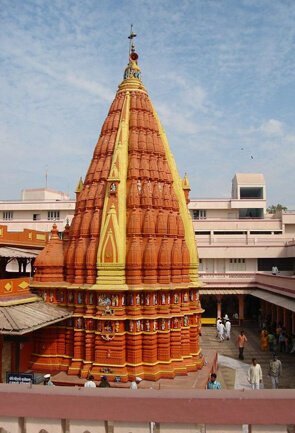 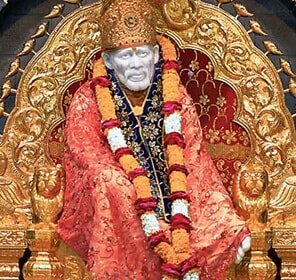 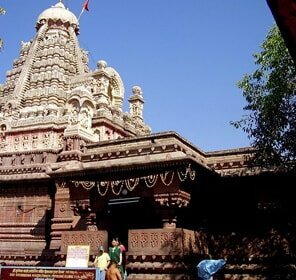 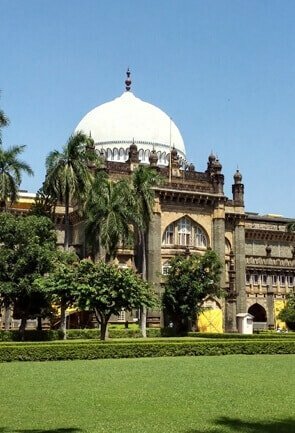 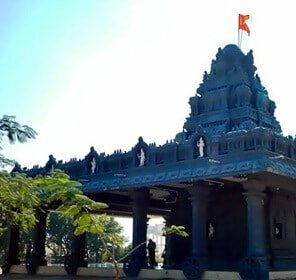 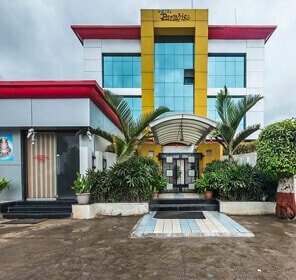 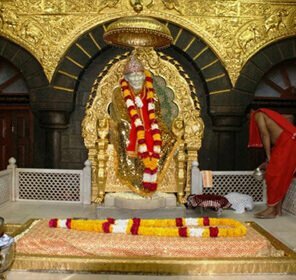 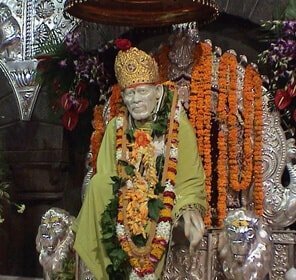 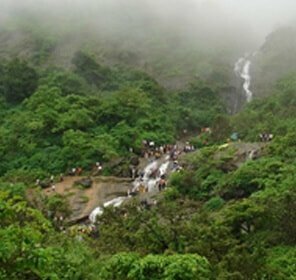 You can plan a trip to popular travel destinations like Aurangabad, Nanded, Shirdi, Nashik and Jalgaon, that are better visited in the winter season, amidst pleasant weather. 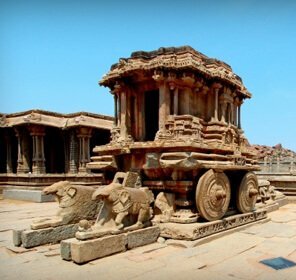 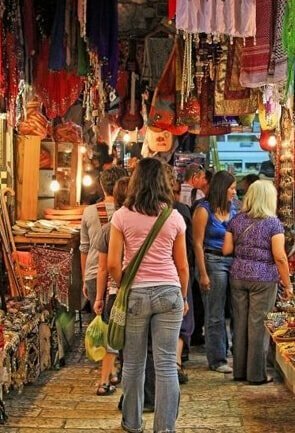 Traveling in winter can also be a treat to lovers of history, music, art and culture. 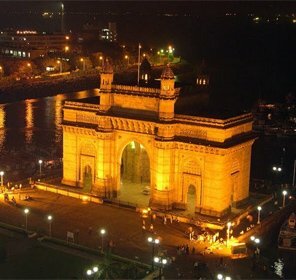 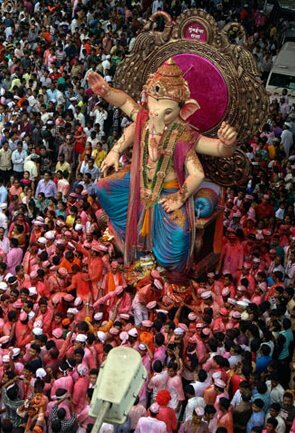 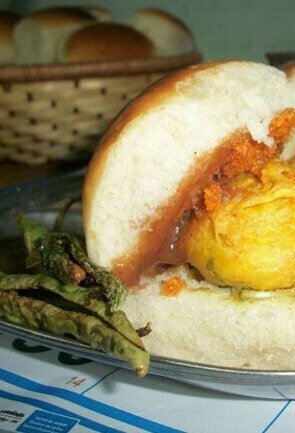 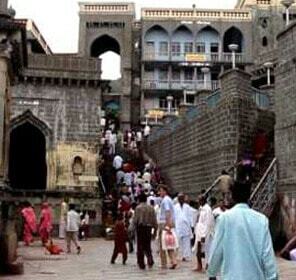 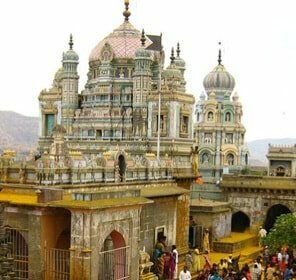 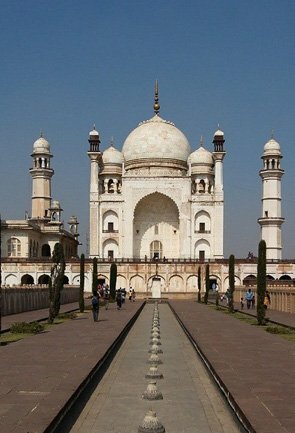 Maharashtra is famous for hosting out of the ordinary fairs and festivals. 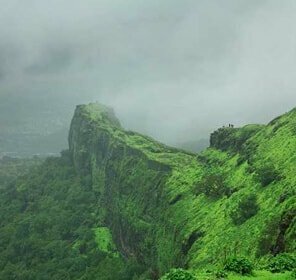 The Ellora Festival (Indian Classical Dance), the Sur Singar (Indian Classical Music) and the Prithvi Theatre Festival are worth attending. 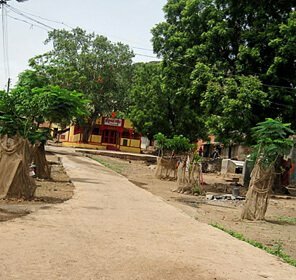 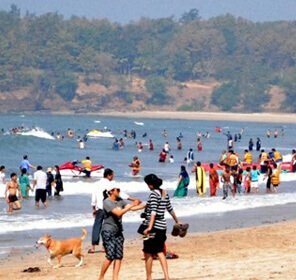 Religious festivals and fairs like Parsi New Year, Kumbha Mela, Christmas, and Easter are few others that showcase the cultural diversity of this state. 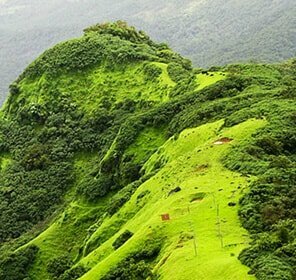 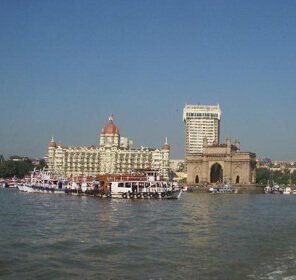 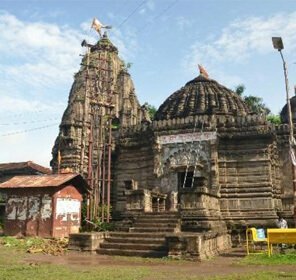 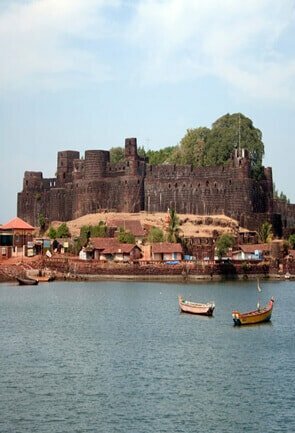 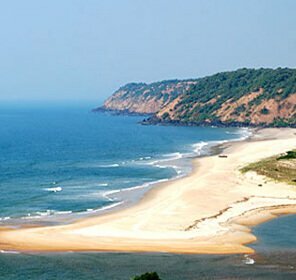 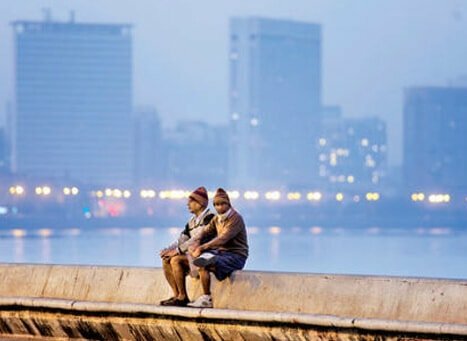 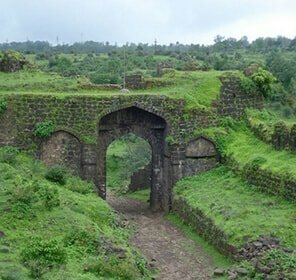 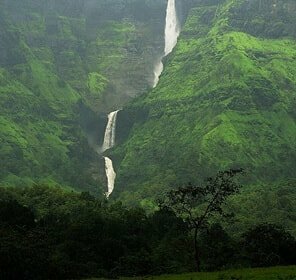 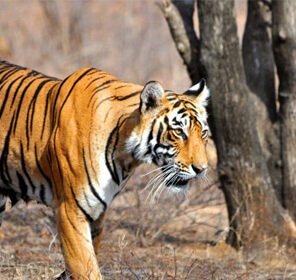 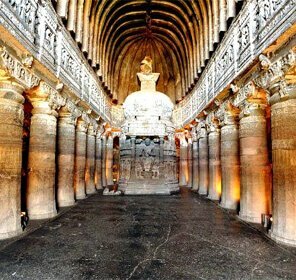 Winter is a season of merriment, and if you are one among the merry-makers, Maharashtra is the apt travel destination that has a lot to offer you.